Point to Point transfers and Taxi Tour Services throughout the island. 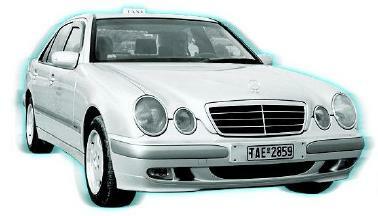 We use a Mercedes E class vehicle equipped with air conditioning. We can pick up from any airport and port location on the island. Our service includes transfers to/from all resorts and destinations. We offer tours to the perfectures of Chania, Rethymno, Heraklion, Lassithi, Western Crete, Eastern Crete, Southern Crete. Design your own tour or ask us for suggestions.